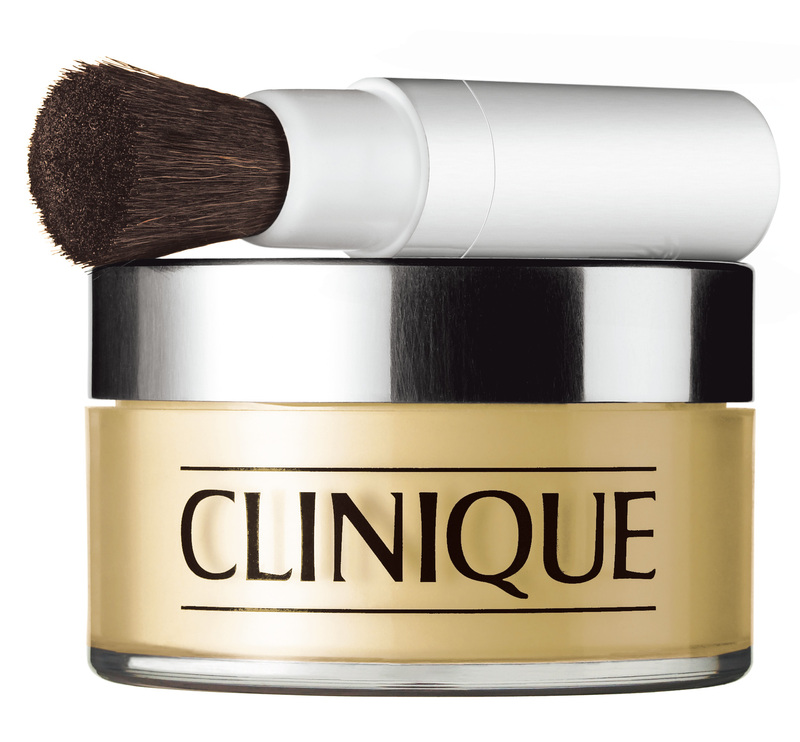 Clinique has launched Redness Solutions Instant Relief Mineral Powder, a talc-free treatment designed to keep skin cool while helping to keep visible redness at bay. Whether skin is flushed from stress, climate, cosmetic procedures or conditions like Rosacea, from the moment you brush Redness Solutions Instant Relief Mineral Powder on, you immediately see a difference. This loose mineral powder contains a patent-pending complex rich in natural anti-irritants. The first thing you notice when you open the jar is the pale yellow color. 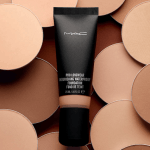 This shade of powder was custom-created by Clinique to blend seamlessly into the skin. And it really does! I've brushed Redness Solutions Instant Relief Mineral Powder directly onto bare skin, watching redness and broken capillaries virtually disappear. 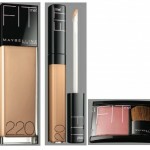 I've also tried it over foundation to see if there would be any affect on the color or texture of the makeup finish. None. So over or under your makeup, the yellowish color disappears. Redness Solutions Instant Relief Mineral Powder has a formula that includes ingredients like caffeine and extracts of mushroom and grapefruit peel to visibly calm redness. It is a mineral powder, so calcium, magnesium, sodium and potassium are gentle and comforting to the skin, while helping to absorb excess oil. 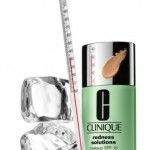 Clinique Redness Solutions Instant Relief Mineral Powder retails at $ 32.50 and is available at Clinique counters nationwide and at www.Clinique.com. I was not very impressed with Clinique Redness Solution range but I am alsways ready to give a new product a try… Always interested in soothing products for skin! 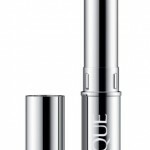 clinique is great, but you MUST try this combo! 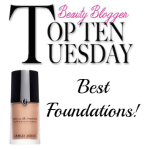 Redness and sensitive skin is definitely a frustrating condition. So glad you found a regimen that’s working for you!